From 18:30 Friday to 08:00 Monday morning, and all bank holidays, emergency calls are handled by "111" and if after assessment you require a face to face consultation you will be directed to the appropriate service provider. 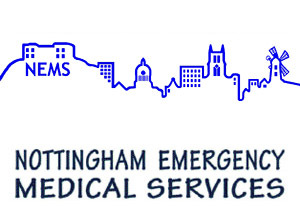 In most instances this is often the NEMS team based at Platform One in the City centre. If you require a doctor outside surgery hours telephone 111.